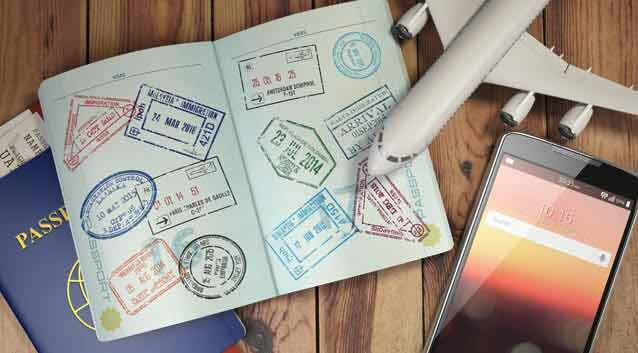 One of the most common reasons people consider travel insurance is the worry that they may have to cancel their trip and lose money they’ve already paid for it. If you think you're spending more on your vacation than you can afford to lose, you may want to consider purchasing travel insurance with Trip Cancellation coverage. Trip Cancellation insurance is designed to make you "whole" again, reimbursing you for unused, non-refundable, pre-paid trip costs if you’re prevented from taking your trip due to a covered reason. If you’re forced to cancel your trip, how much of that pre-paid trip cost could you get back? There are often cancellation penalties tied to travel purchases and you could get a portion of your trip costs back or none at all. Those penalties tend to get more severe as the departure date gets closer. This is where travel cancellation insurance can help you. Many things can happen between the time you book your trip and the start of your vacation that could affect you, your traveling companions or family members and force you to cancel your trip—sickness, job loss, and even flight cancellations due to adverse weather or an airline strike. Luckily, travel insurance is a small investment against the full cost of a trip and usually includes Trip Cancellation coverage that can provide reimbursement for a canceled trip. 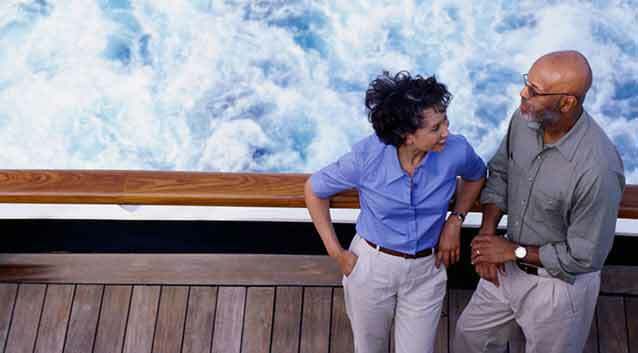 Trip Cancellation is the only travel insurance coverage that can be used before a trip begins. Travel insurance can help protect you from certain unexpected events that are out of your control, but only specific events are covered. Sickness, Injury and Death: You or a traveling companion become sick or injured and can’t travel. Or a non-traveling family member is hospitalized or passes away and you are unable to make the trip. Adverse Weather: You experience flight cancellations due to adverse weather such as a hurricane or snowstorm. Job Loss: After at least one year of employment you are laid off and can't go on your trip. Extension of School Year: Your son or daughter attending school must complete a new operating session that was extended beyond the pre-defined school year. Military Duty: Due to a natural disaster, a traveling companion has been called into active military service to provide relief efforts and must cancel his or her trip. If you’re worried that you might lose your vacation investment if you’re forced to cancel your trip, travel cancellation insurance might be right for you. We are very glad that we bought this insurance. Unfortunately we did have to cancel our vacation due to the health of my mother. We were very impressed with how quickly we were able to get our money refunded. We would highly recommend others to buy this insurance to protect their family vacations.